The CMD Slave Pro Tuning Kit is a great tool to get into the tuning business. The CMD interface is a little more raw compared to Alientech, but is definitely better for doing cars like the BMW F Series, Mercedes AMG, and many popular diesel vehicles. Having multiple tools will allow you to be able to tune almost any vehicle that comes your way. 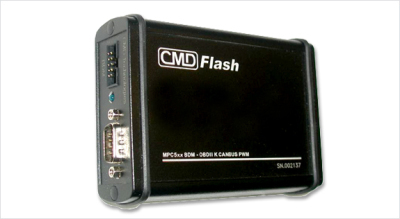 The CMD is a all in one device that can be used for bench flashing or OBDII tuning, but dont worry about actually tuning and creating files for customer vehicles. The Slave Pro Dealer Kit allows you to read and write the ECU data while we take care of your file service. Everything you need to offer your customers on a walk-in or mail order basis for your business is here. Different ECU's require different adapters or pins to allow you to connect to the ECU. Most of CMD bench flashing is done with the bungy pins included in the kit. Having a positioning frame is very helpful for bench flashing. So what is a Slave Kit? A Slave means it is locked to the dealers Master Tool but is transferrable to other Master devices at any time. The files that are read and written are encrypted and cannot be modified, however you can request a decrypted file if necessary. The CMD device is the size of a iPad Mini. It can be easily moved around for your OBDII flashing needs in the garage or provide enough space for your desktop needs. It's connection for the OBDII cable and the USB cable to the vehicle are part of the unit. This OBDII cable does not lock to any VIN and can be used on a number of different vehicles. When you launch the CMD interface, it connects to their server to validate the hardware and keep your firmware updated. Knowing which protocol to chose takes some learning, but once done, you can quickly get help photos for ECU pin outs to quickly read and write the data. 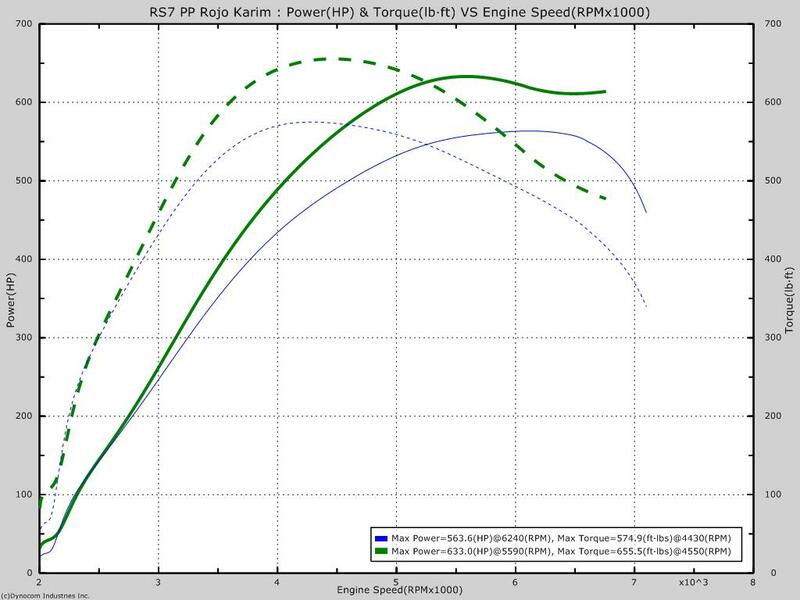 Once the file is read out, you send the file to our Tuning Team at contact @ ecuprogram . com , which will prepare the tuned file and then email you back the file to upload to the vehicle.